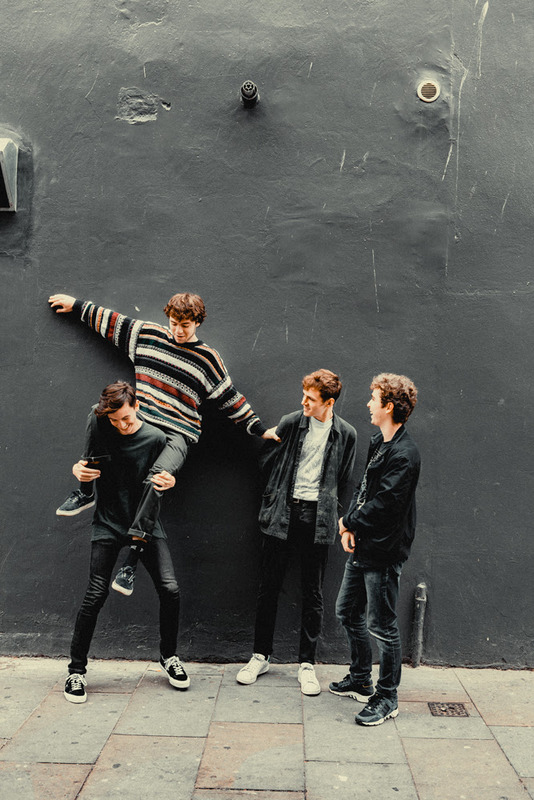 Having showed real promise in their early releases, Liverpool's The Night Cafe return with their sprightly new single, You Change With The Seasons. Making up the other side to their recently announced AA side, the band channel home plenty more jangly guitar rhythms and joyous choruses that just ache to be sung along to. Take a listen for yourselves below.